What is ASTM A672 B70 Carbon Steel EFW Pipe? 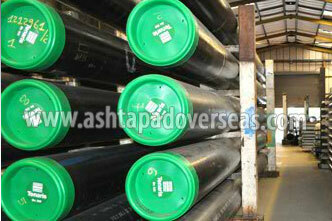 Ashtapad Overseas is one of the leading manufacturers & suppliers of High Quality ASTM A672 B70 Carbon Steel EFW Pipe. EXPERTS in ASTM A671 Pipe, ASTM A671 CC60 Pipe, ASTM A671 CC65 Pipe, ASTM A671 CC70 Pipe, ASTM A672 Pipe, ASTM A672 B60 Pipe, ASTM A672 B65 Pipe, ASTM A672 B70 Pipe, ASTM A672 C60 Pipe, ASTM A672 C65 Pipe, ASTM A672 C70 Pipe in India. 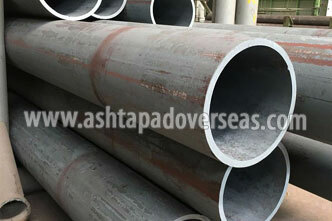 We offer best price of ASTM A672 B70 Carbon Steel EFW Pipe in India. 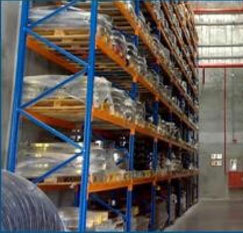 All Carbon Steel Pipe & Pipe Fittings are manufactured as per international standard. ASTM A672 B70 Carbon Steel EFW Pipe is Standard Specification for Pipe, Steel, Black and Hot-Dipped, Zinc-Coated, Welded Pipes. 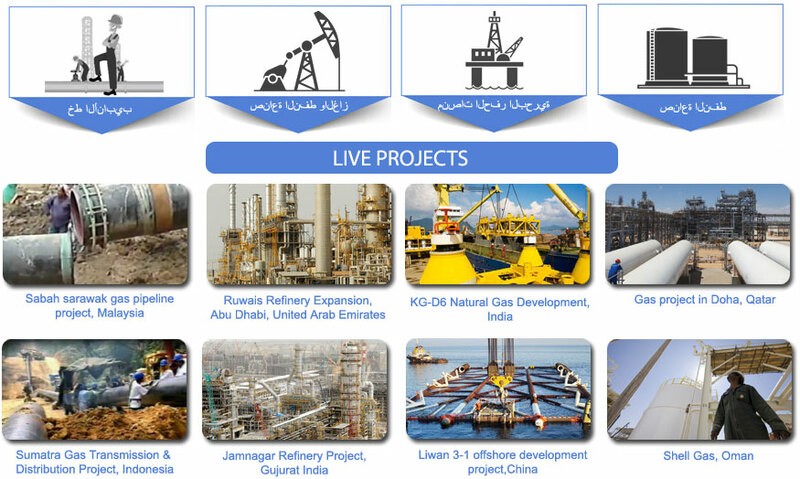 The long term partnership with major international customers is based on the recognition of our dedication, reliability and consistent high quality of our products and services. 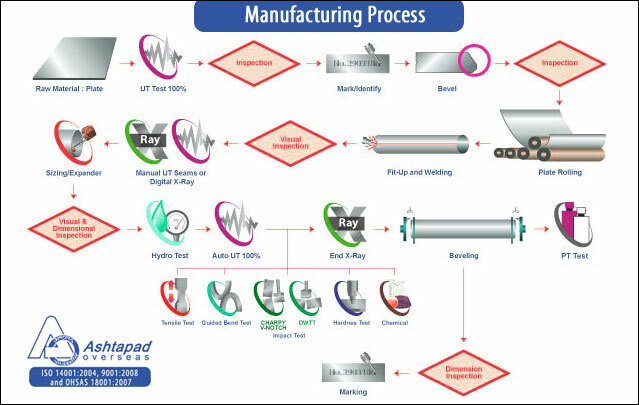 With over 50 years of product and business know-how, a flexible-dynamic team supported by the worldwide appearance of Ashtapad Group, we are the right partner to turn your ideas into reality. 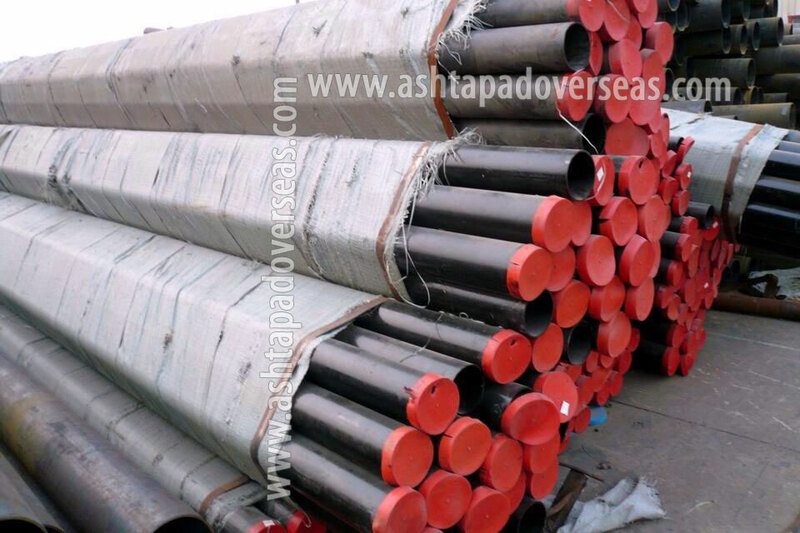 Ashtapad overseas is achiever of All INDIA award for export excellence for 6 consecutive years, ISO 9001, ISO 14001 & OHSAS 18001 certified company exporting & leading suppliers of ASTM A672 B70 Carbon Steel Pipe to more than 40 countries since 1999, check our price list of ASTM A672 CS Pipe before buying from INDIA & China,We are Specialist of Urgent delivery to Europe & canada of ASTM A762 Pipes in India. 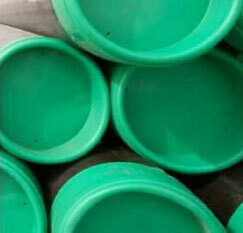 India’s most trusted vendor of ASTM A671/A672 EFW Pipe & Tubes offer best price in India. ASTM A672 B70 Welded pipe is formed by rolling plate and welding the seam (usually by Electric resistance welding ("ERW"), or Electric Fusion Welding ("EFW")). check our price list of ASTM A672 B70 Pipe before buying from INDIA & China,We are Specialist of Urgent delivery to Europe & canada of ASTM A672 B70 EFW Pipe in India. 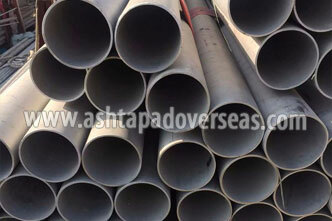 Looking for best price of ASTM A672 B70 Square Pipe? Get free quote of ASTM A672 B70 Pipes & Tubes best price in india,Ashtapad overseas maintain ready stock of top 10 Manufacturers of ASTM A672 B70 Welded Pipe, ISO 9001 & ISO 14001 certified company having sales offices in UK, Italy, Germany, Mexico, Canada, USA, Australia, Singapore, Indonesia & Sri Lanka. Are you looking for ASTM A672 B70 LSAW Pipe from INDIA at cheapest price of Renowned Manufacturer like Nippon Sumitomo, Japan, Arcelormittal, Tenaris Italy etc. 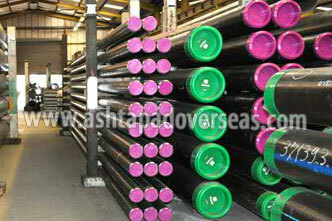 Ashtapad Overseas is India’s largest Exporter of ASTM A672 B70 EFW Pipe & exporting to 70 countries since 1999. 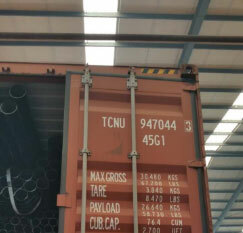 Check our price list of ASTM A672 B70 Welded Pipe before buying from INDIA & China, we are specialist of Urgent delivery to Europe & canada of ASTM A672 B70 EFW Pipes in India. Submerged arc welding is a process in which the joining of metals is produced by heating with an arc or arcs between a bare metal electrode or electrodes and the work. 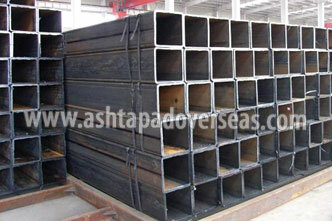 ASTM A672 B70 SAW PIPE commonly refer to large diameter weld pipe. 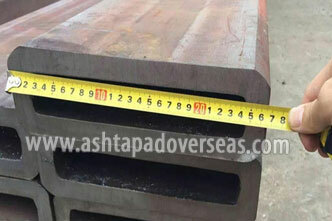 SAW means submerged arc weld, it can be classified into L SAW and S SAW. L SAW MEANS lognitudinal welding, ASTM A672 B70 S SAW means ASTM A672 B70 spiral weld tube.